I'm Brian Havanas. 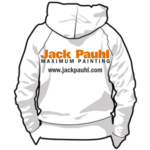 I created Jack Pauhl to help you paint and support yourself with work you'll enjoy doing. While the focus of my writing will always be efficiency, just be aware there is a lot more going on than meets the eye. 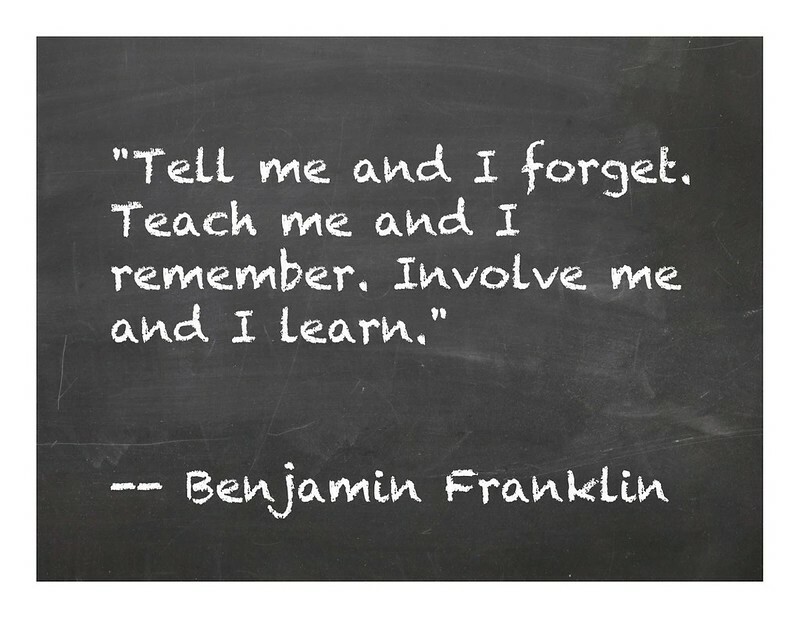 It’s safe to presume many of the things I don’t talk about are excluded as result of the things I do talk about. The nature of efficiency is to "exclude" variables. I like to describe efficiency best by saying efficiency is the "end result" when everything is in alignment. The absence of something is still something. Over the past 30 years, I've been involved in a few leading innovative projects of national scale to shape the future of how we do things. Most notably, I've used my experience to assist in the growth and sale of a phenomenally successful internet startup in the upstairs hallway of a 2-story house to a hi-rise downtown Cleveland, Ohio. In just over 2 years the company sold for 30 million with 60 employees to become part of a national infrastructure (the backbone) of our Internet today. Our goal was more than just changing how we communicate, we changed how internet traffic gets from point A to point B through efficient routing algorithms and peering arrangements with other service providers. As much as I've enjoyed working in telecommunications and human resources, I've found my greatest passion is painting and helping others achieve the kind of success that we find rewarding from working for ourselves. From managing and training 500 hundred employees to just 60, I always feel right at home doing what I do best. Jack Pauhl's presence online is a small portion (less than 2%) of a much broader picture. From painting fundamentals to contextual painting to discerning what really makes a good painter, you're not just learning how to paint. We're learning how to avoid common pitfalls relative to our industry and acquiring the knowledge to succeed in a business where failure is high. As the future of Jack Pauhl continues to evolve and take shape, continued painting education is inevitable. At what level that education will be is yet to be determined. I strongly believe in thoroughly studying how people paint to help understand the how and why of the processes. The study of painting techniques, practical applications, and workflow provides a comprehensive overview of how painting will evolve. It's great to have you and always feel free to ask questions.